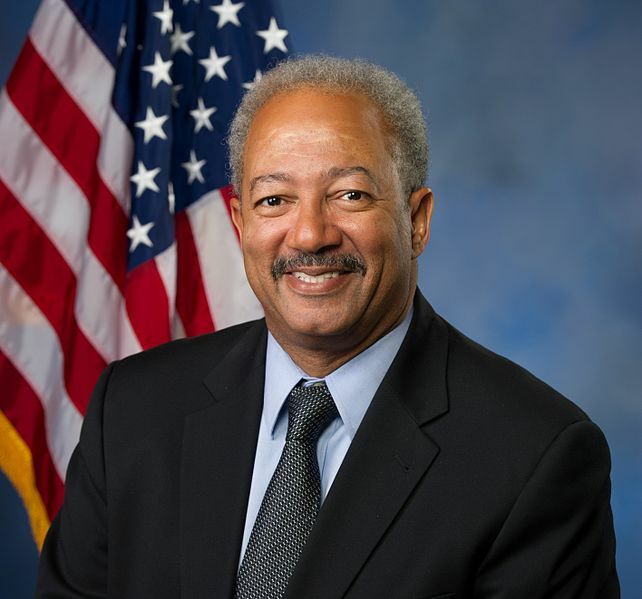 Veteran reporter Ralph Cipriano is covering the federal corruption trial of Philadelphia Congressman Chaka Fattah Sr for Bigtrial.net. Fattah stared straight ahead and showed no reaction. When co-defendant Herb Vederman was found guilty of conspiracy to commit racketeering, however, a woman standing next to him began to cry. "No outbursts," Judge Harvey Bartle 3d warned the spectators. While the jury foreman continued to read five more guilty verdicts for Vederman under Count 1, the woman left the courtroom crying.